I’ve had a few skincare products on my wishlist for a while now. Thankfully I managed to hold off until the December sales started before I cracked. Skincare purchases aside, I also received a cleanser in my December Glossybox which I can’t wait to put to the test. 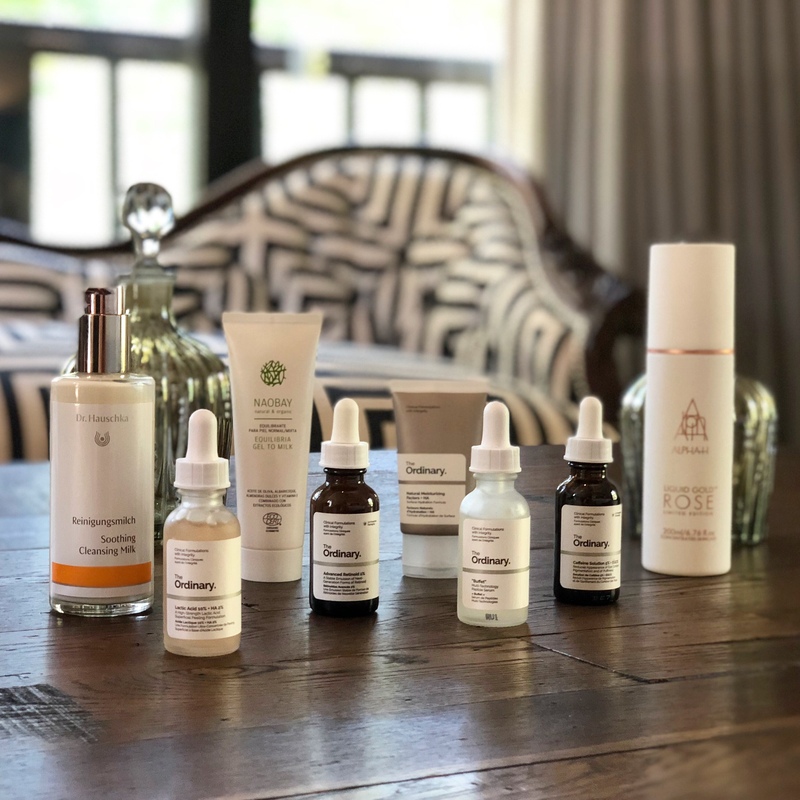 With that in mind I thought I’d put together a little unboxing post of my latest skincare. I’ve genuinely been intrigued by this brand since they went viral on social media. I know it’s not the most solid grounds for a purchase but if so many people are saying good things then it can’t be bad, right? I’ll reserve my judgement until after I’ve used the product. What I can say is that I love the packaging. 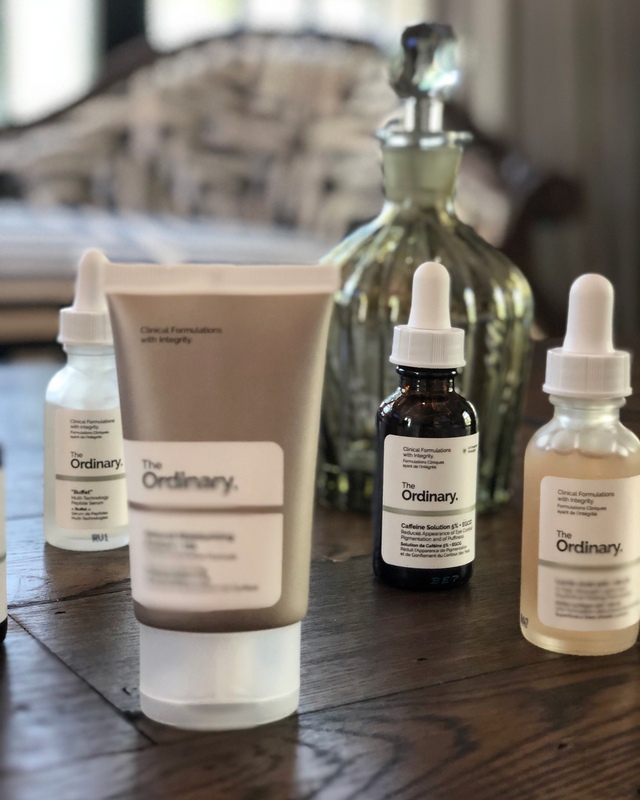 I’m also slightly nervous as it does seem like there is a lot to research and to understand about this brand, which if I’m honest, has been the reason I have been hesitant to purchase up until this point. Now that I have the product in my hands there is only one thing left to do and that is to try it out. This is the first cleansing milk I have purchased. For the most part of 2017 I used Micellar Water and my all time favourite Elemis Cleansing Oil. I’ve even added the odd foam cleanser in to the mix. I hadn’t considered a cleansing milk until I read a blog by Caroline Hirons. I absolutely love the smell of this cleanser and after an initial cleanse, it seems like a little goes a long way. 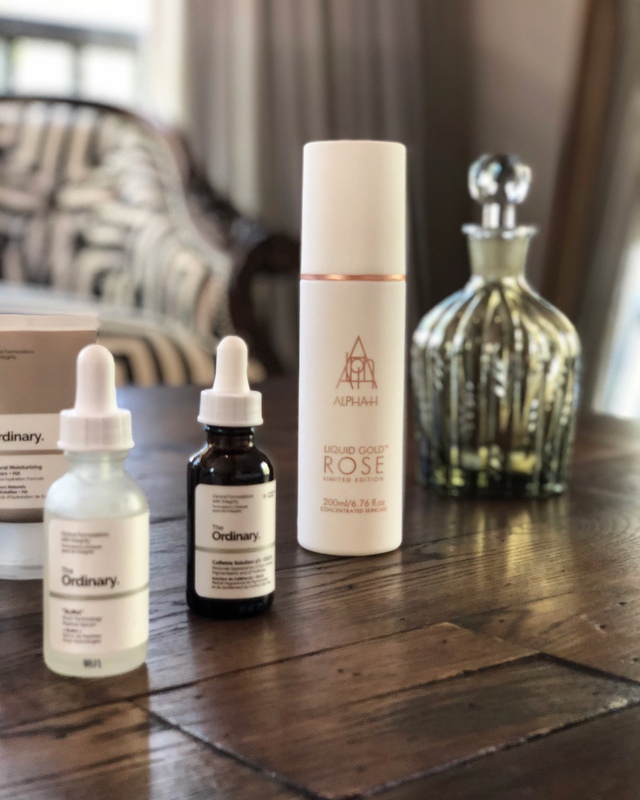 I’m already a fan of Alpha H Liquid Gold and it forms part of my evening skincare routine at least once a week. When this limited edition came to my attention (a 200ml at that) it was a no brainer. I’m intrigued to see if there is much of a difference between this and the regular Liquid Gold. The marble effect packaging is right up my street, a beauty bloggers Instagram heaven. I received this in my December Glossybox. I’ve personally never heard of this brand and I’ve also never tried a gel to milk cleanser. The texture seems very sticky (I applied a small amount of product to the back of my hand). I hope that texture changes when mixed with water. No one wants a sticky residue on their face! Jury is still out on this one until I’ve managed to use it properly. 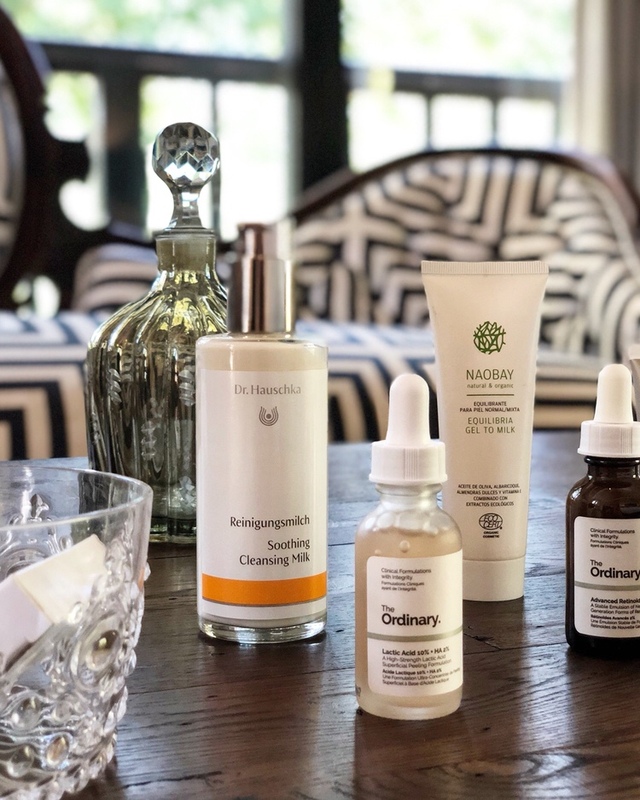 That’s my round up of new skincare products for January. I’ll post individual reviews on each of them once I’ve managed to put them to the test. 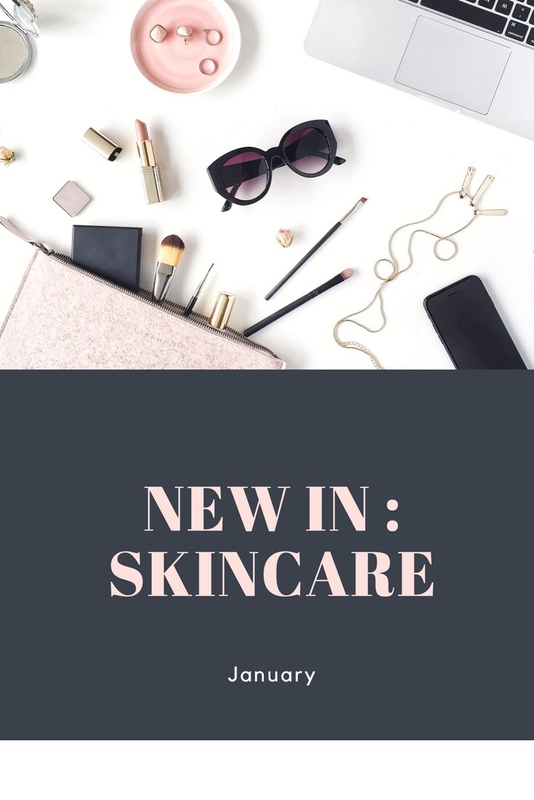 Have you bought any new skincare products recently? What has your favourite product been? I would love to know how The Ordinary stuff worked for you.